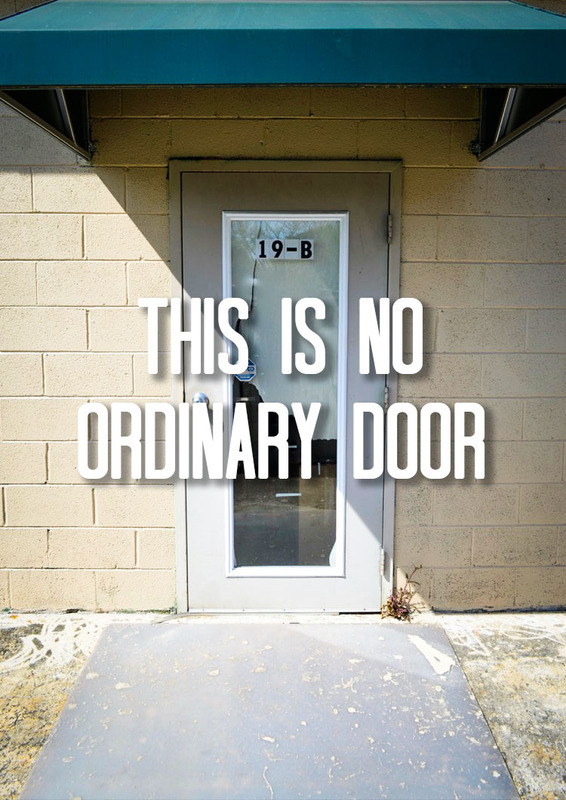 This is the entrance to a whole new world for some: a creative, welcoming space where artists are working and sharing their skills with anyone who walks through the door. A place to try, to experiment, to be encouraged, to be challenged – an artful space. Help us open the door. To donate for this worthwhile cause, visit our Giving Page or click on the “Donate” button in the sidebar. Turn your passion for the arts and your love for your community into a gift from your heart. Give to Backstreet Community Arts!